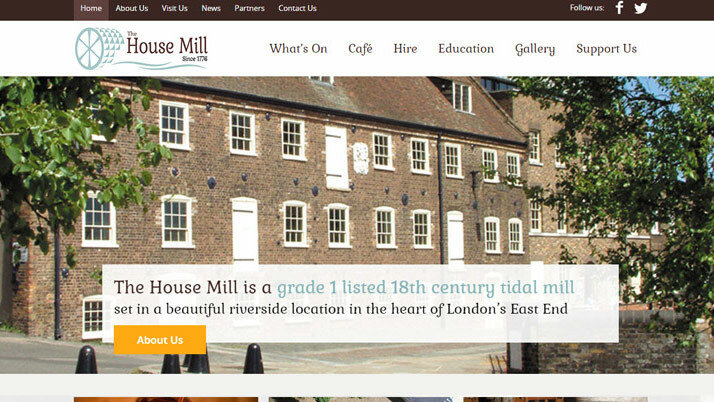 The House Mill is a major Grade I listed building on the River Lea in Bromley-by- Bow, London. 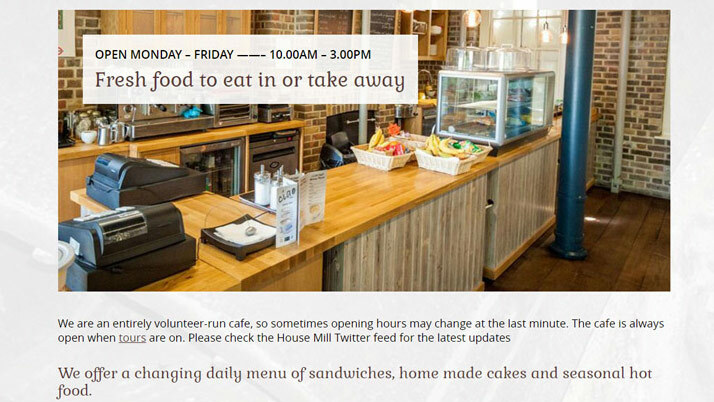 The present house mill was rebuilt in 1776 by Daniel Bisson. 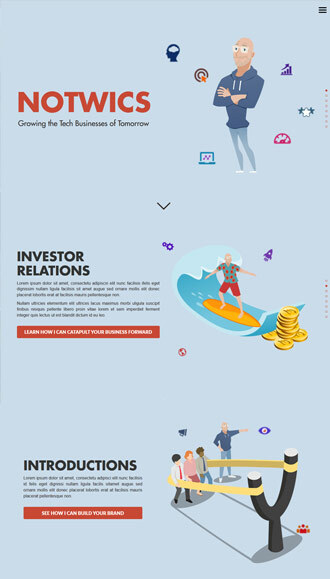 During a competitive tender process, we agreed to create a custom website design which appealed to audiences of young and old. 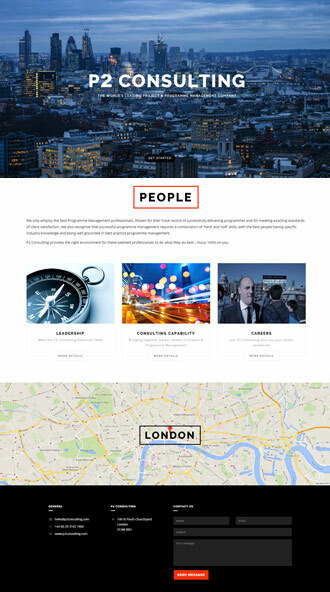 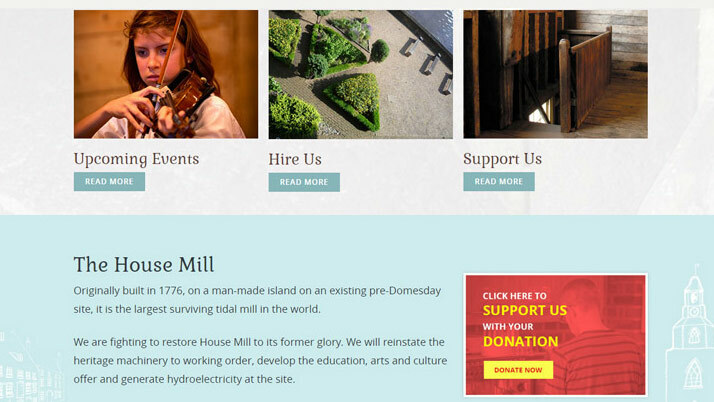 Using the client’s photography of the Mill, we created bespoke website designs for each of the pages. 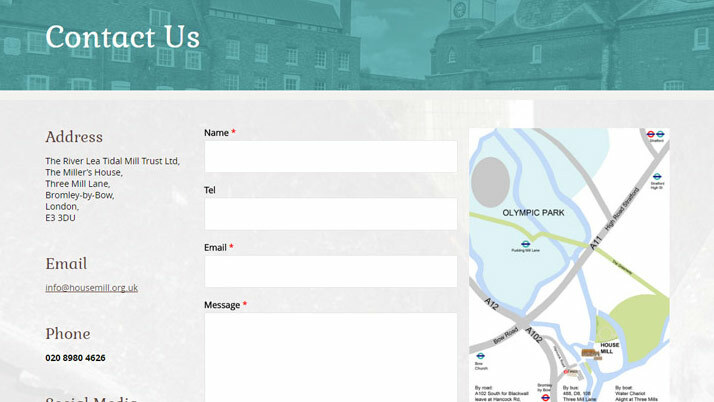 We focused on integrating social media, useful information for visitors and a series of image galleries. 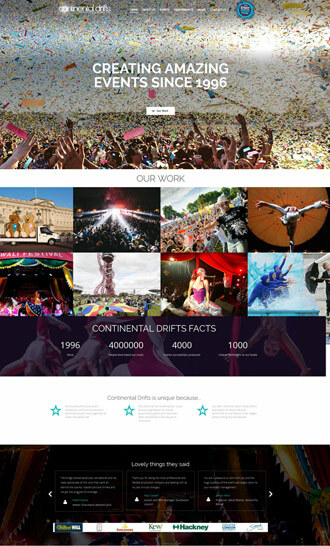 The website has had an incredible impact on the charity’s marketing momentum. 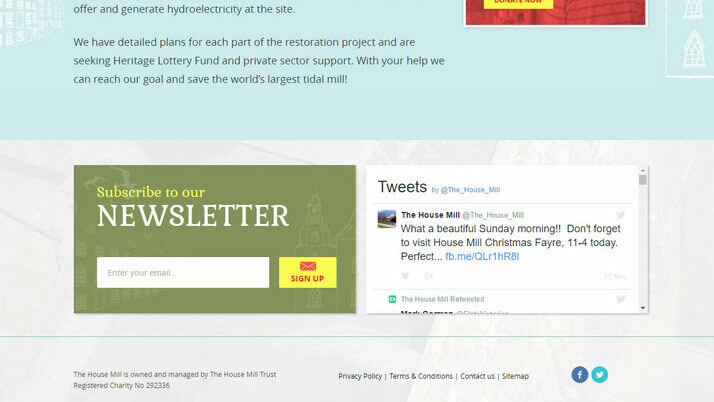 They now have a website that they are proud of, which draws in new visitors and provides useful information to enthusiasts and visitors alike.